Here’s the scenario: You’ve got a special day planned, and after all the hard work, everything is set—except for the invitations. You have a list of people you want to attend, friends and family. 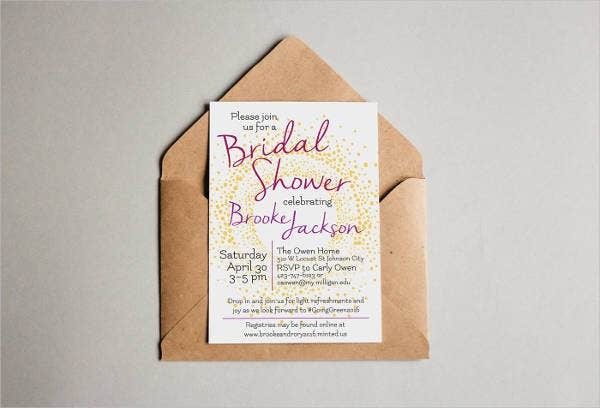 You don’t want to just inform them; you want to excite them for the big day. 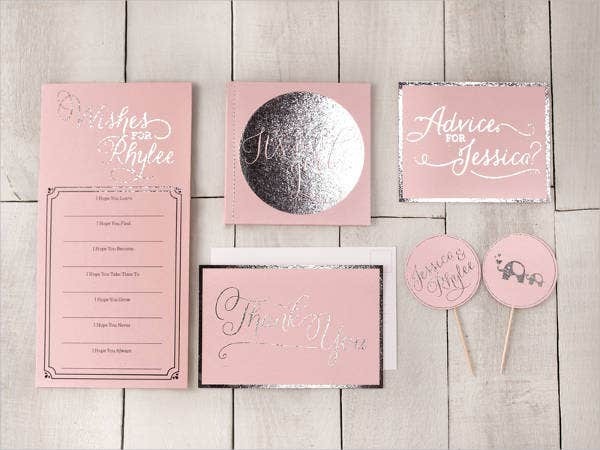 Whether it’s a milestone birthday party, a baby shower, a wedding, or a college graduation, you want to show them you will be celebrating with style. 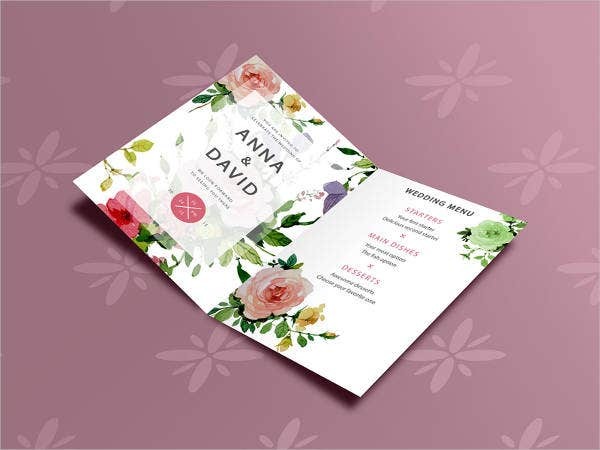 Collected here on our website are some of the best printable invitation templates around; each one full of style and personality, completely modifiable, and available to download for free or license at a reasonable cost. 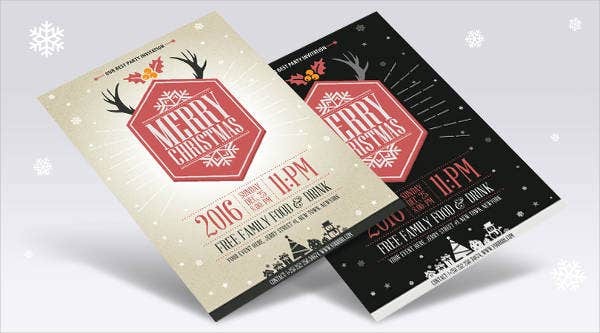 Each template is available in formats that will allow you to edit in your details easily, like PSD, Vector, AI, or EPS formats. You will need either Photoshop or Adobe Illustrator to open and modify them. 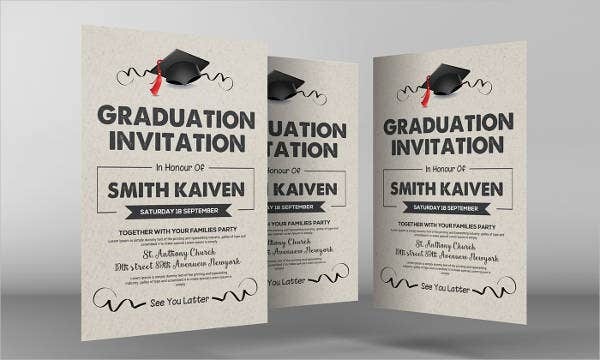 Then it’s just a matter of printing them in high quality, and—voila!—professional-looking invitations, saving yourself the time, the energy, and the effort. 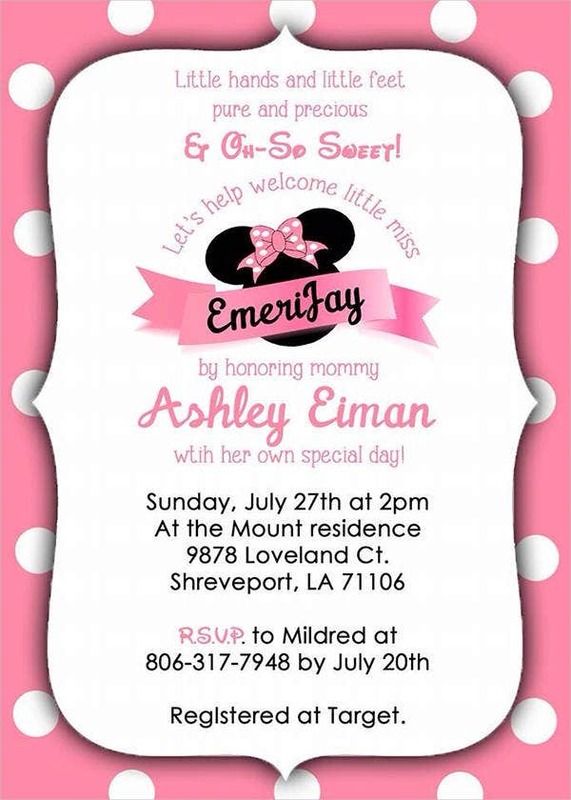 Just change the names, the dates, the photos, the contact (RSVP) information, and you’re all set! 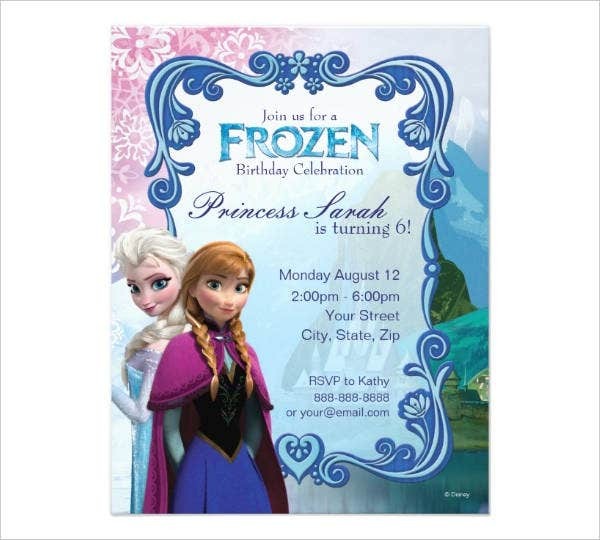 Note: If you’re inviting a lot of people, don’t overburden your home printer. Don’t sacrifice on paper and color quality either. 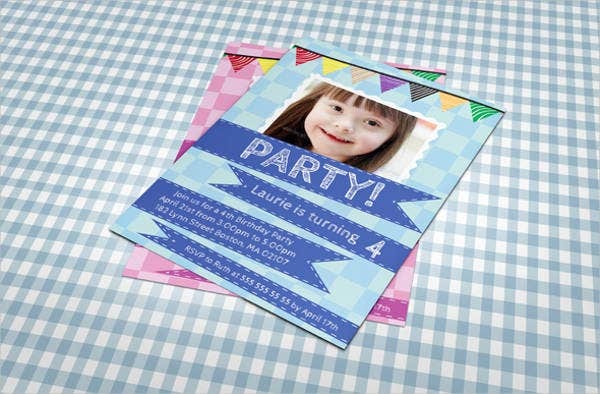 Remember, the invitation has an important job to set the first impression of your party. 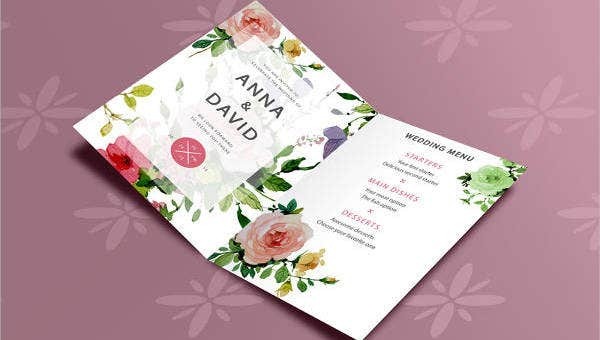 Head out to a store that specializes in digital printing and give them your customized templates in a portable hard drive. 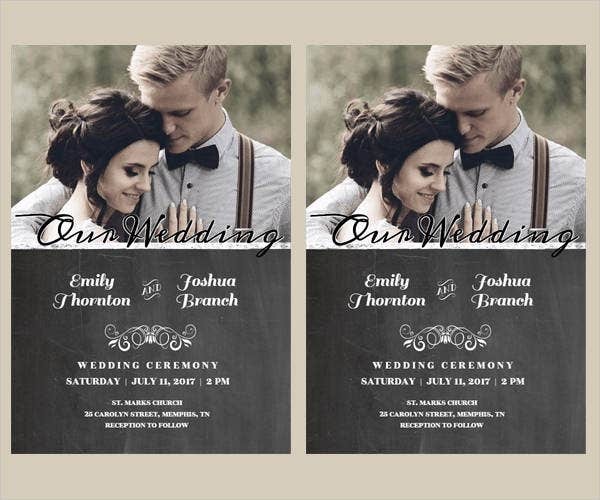 Also remember that detail is key, and the invitation is at the forefront in getting people hyped and ready. Don’t stress about the invitations. 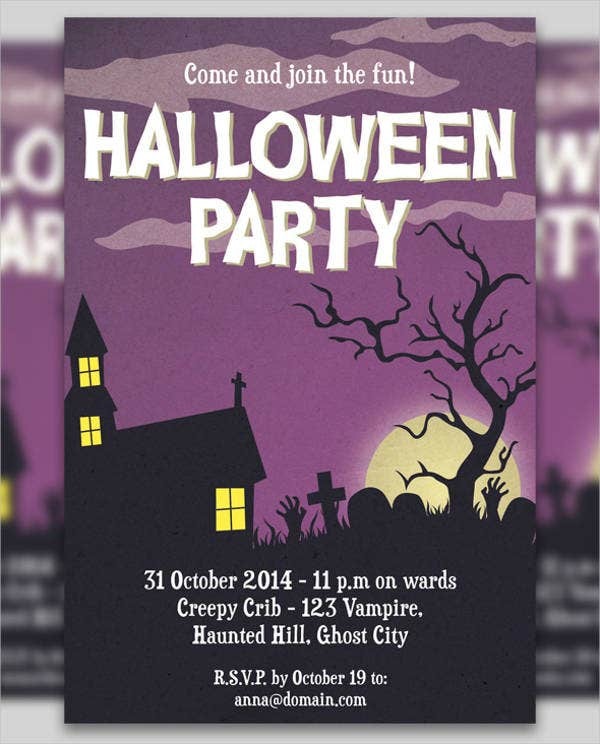 Use these party invitation templates we provided for you with the party theme already built in. Avoid the headaches and just focus on having a great time! That’s what a party is all about.